Many boats have radar but it doesn’t get switched on very often. When fog descends in the English Channel or Thames Estuary it is too late to get the instruction book out. 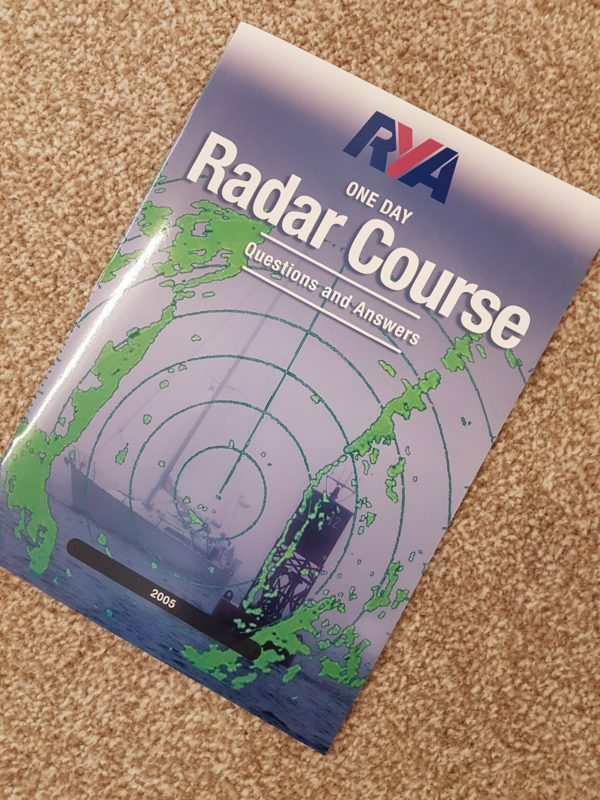 This one-day course gives you an understanding of radar as an aid to navigation and collision avoidance. 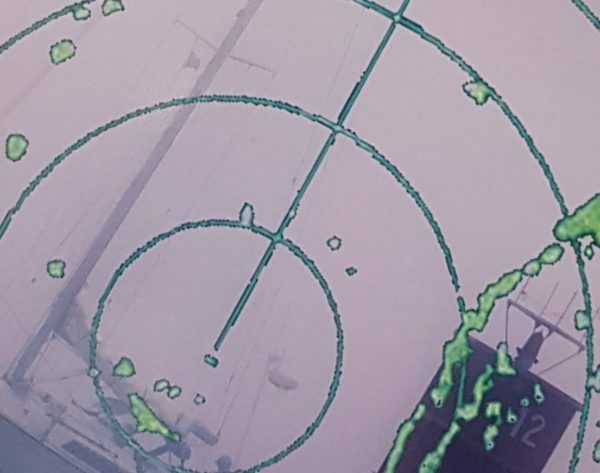 Cruising boats increasingly have radar on board, and the International Regulations for the Prevention of Collisions at Sea state that if you have a radar, you must know how to use it. Radar is probably the most versatile of all electronic navigation aids, but the best results are only obtained when you know how to use all the functions correctly. It is not an all-seeing eye and can easily mislead those who do not understand its controls, allow for its limitations, or interpret its picture. Our instructor is a Yachtmaster instructor for both power and sail and has many years’ experience using radar on passages throughout Europe and around the UK coastline. An enthusiastic instructor who really wants to impart their knowledge to you. A group of classmates who all want to learn. With a maximum class size of six (6:1) you get a great learning experience. You do not have to bring anything with you unless you wish to use your own equipment. You will be provided with everything you need to successfully complete the course.